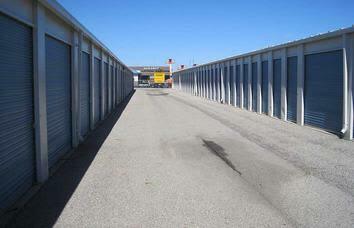 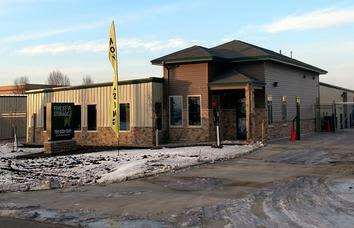 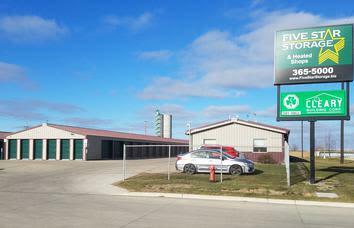 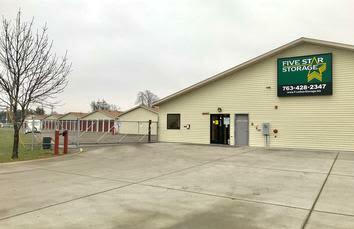 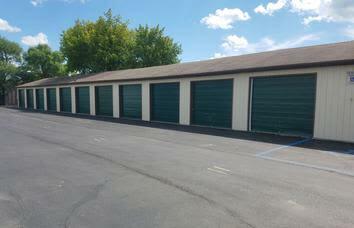 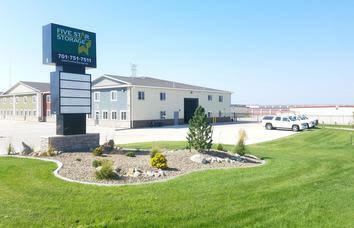 Your Self-Storage Search Ends Here! 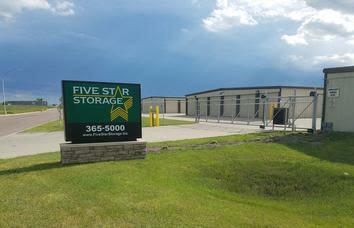 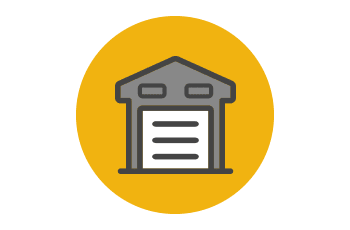 Why store with Five Star Storage? 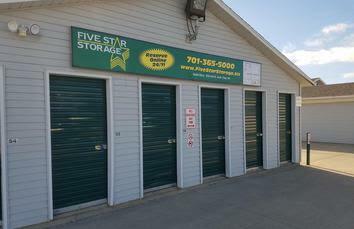 At Five Star Storage, we strive to provide superior self storage services to individuals, families and businesses that expect more from their self storage company. 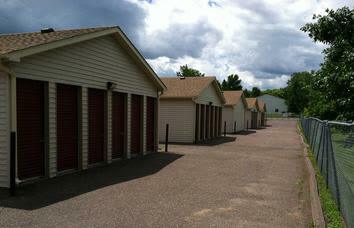 We've been providing renters with over 40 years of customer service. 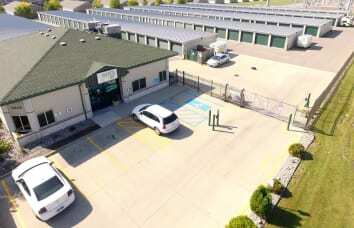 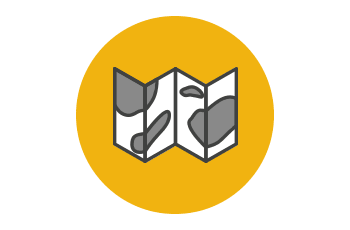 Please take a few moments to tour our website and see what we have to offer. 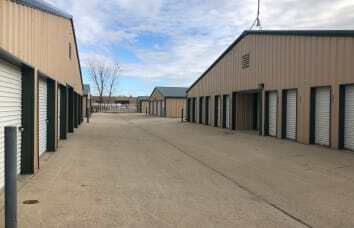 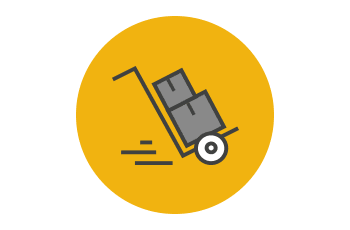 We understand that many of our customers have never used the services of a self storage facility and may also be going through a stressful time in their lives. 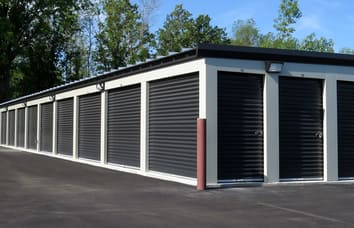 Please don't hesitate to call and speak with a storage consultant if you have any questions, we're here to help you solve your storage needs. 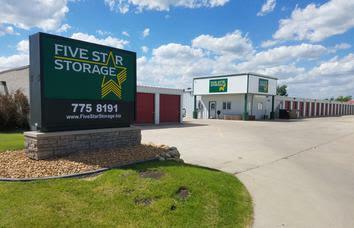 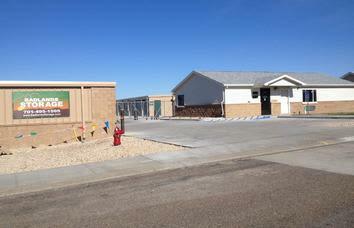 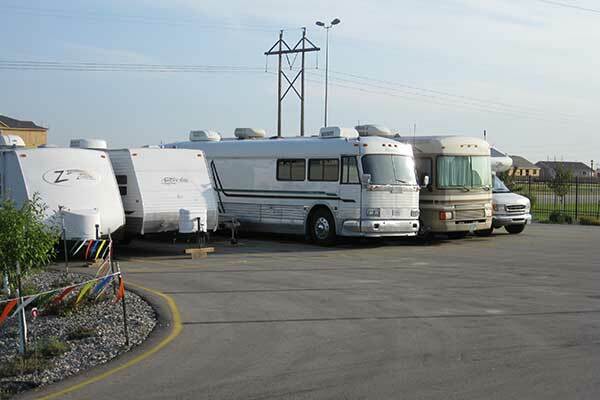 At Five Star Storage, we're taking care of people...not just their property.